If you are in Kyushu, this ramen will not be hard to find. The broth is made from pork and chicken bones, vegetables, anchovies, and kelp giving it a much thicker, heartier flavor. Get to the Peak! Mt. 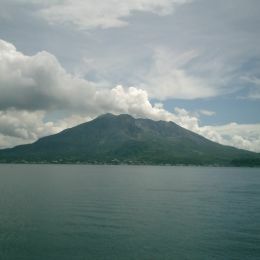 Miyanoura trip in Yakushima, Kyushu. 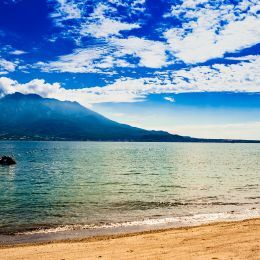 Shore Excursion to the Must-See Spots of Kagoshima!